RockMelt is a new free browser designed for social network users that is deeply integrated into Facebook and other social networks and will be monetised through a revenue share from search results. 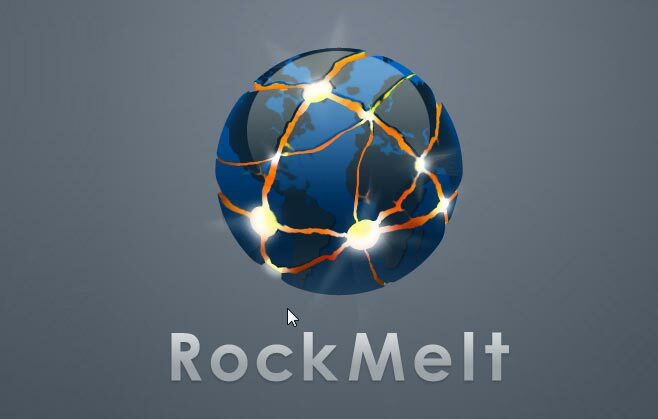 RockMelt was created by Marc Andreessen who is on the board of Directors at Facebook and well know for his Mosaic and Netscape browser creations. The interface of RockMelt is similar to any other browser and it has followed the idea laid down by Flock a few years ago. The main difference is that you can now list your social friends in a sidebar on the left side of the browser with links to social sites on the right side. RockMelt is based on Chromium and is currently freely available to download for both Windows and Mac here.